from below, that if you disclose there are six. 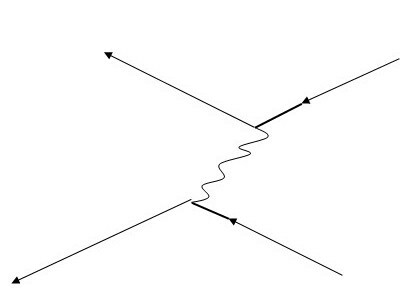 For every natural process, there is an infinite number of Feynman diagrams which describe. 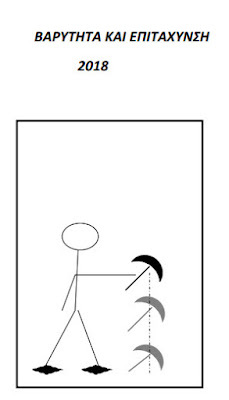 The probability that a given diagram describing the particular process falls within a particular factor for each particle of the body contains. The sum of all probabilities of diagrams that can describe the actual physical process is equal to the probability that the process is carried out. In an electromagnetic interaction of the virtual photon describes the transport of energy and momentum between loads. 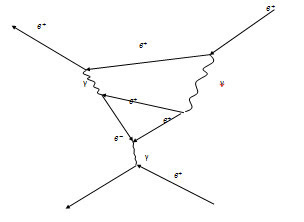 Each diagram describes a particular mathematical relationship, and each virtual photon decreases the probability of occurrence at 18769 fores.Next diagrams with many photons are unlikely to occur and thus they contribute little to the total sum. Αναρτήθηκε από ACCELERATING EDUCATION στις 11:28 π.μ.